Which is the Best Cross Platform Framework for Mobile Apps and Games? 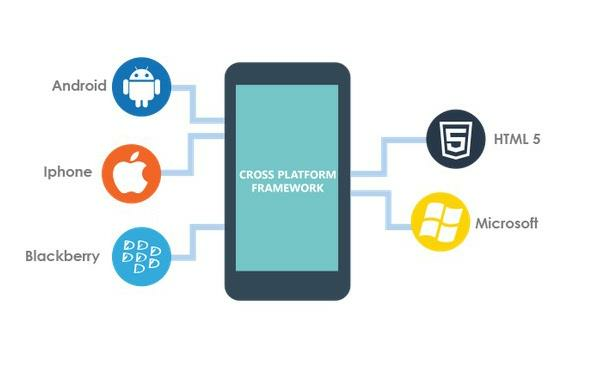 Cross platform framework is the one where the codes are written and applications are developed to work on more than two or more platforms. The Android operating system has created a lot of stir in the landscape of mobile technology. There is a sense of gratification webmasters feel while developing for this platform and it's justifiably so. Android has become a big buzzword, and it's quite tempting to make an app for it. Appery.io is app builder that includes Apache Cordova (PhoneGap). With Appery.io you can easily build hybrid apps for Android, iOS, or Windows Phone which you can download and publish to the app stores.